The study of animal cognition has undergone enormous growth in the last two decades. In the early part of the 20th century, the work was conducted primarily by psychologists who studied animal behavior in the laboratory as a model of human cognition. By the middle of the century, ethological studies of animal behavior in the natural environment revealed an amazing array of cognitive abilities in different species, worthy of study in their own right. In many cases, scientists in these two disciplines were investigating the same process (e.g., learning, navigation, communication) from very different perspectives. Psychologists tended to focus on developmental or mechanistic explanations, whereas ethologists and behavioral ecologists emphasized adaptive or functional ones. Eventually, it became clear that the two fields are complementary with a full description of any cognitive process, depending on both proximate and ultimate explanations. 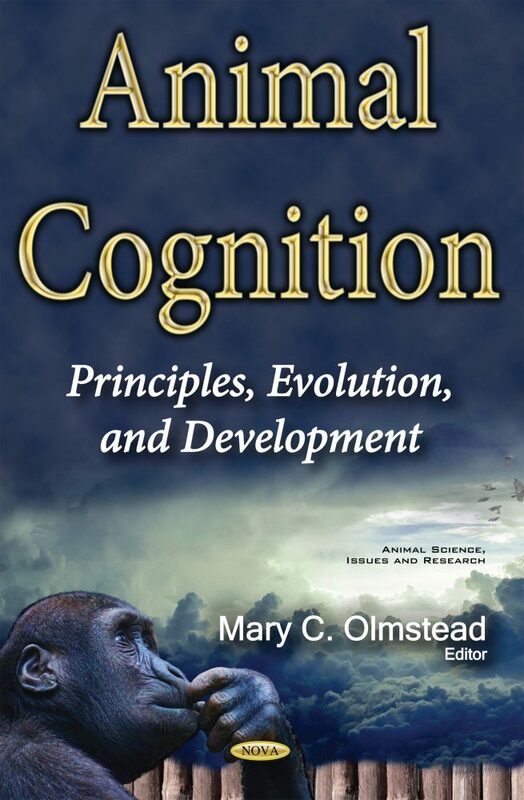 This text builds on the tradition of combining data from laboratory and field studies of animal behavior as a means of understanding the evolution and function of cognition. In keeping with contemporary terminology, cognition refers to a wide range of processes from modification of simple reflexes to abstract concept learning to social interactions to the expression of emotions, such as guilt. These are examined throughout the text in animal groups ranging from insects to great apes. A general theme across chapters is that the evolution of behavioral patterns is adaptive, thereby reflected in underlying neural structures. 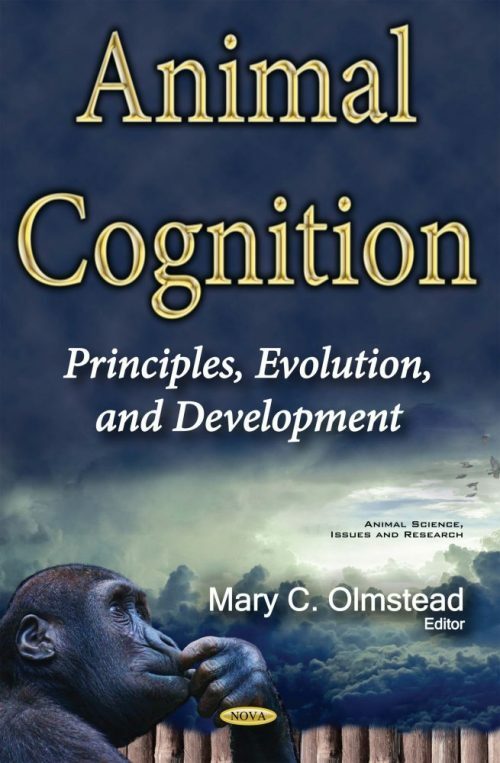 Many of the authors go on to examine the adaptive significance of a behavior in relation to a species’ ecological history in order to develop theories of cognitive evolution. These issues are becoming increasingly important in a world with rapidly changing environments to which all animals, including humans, must adjust.